As long as solid wood is placed behind the fabric on the edges that receive the surface-mounted trim, I'd anticipate no problem. 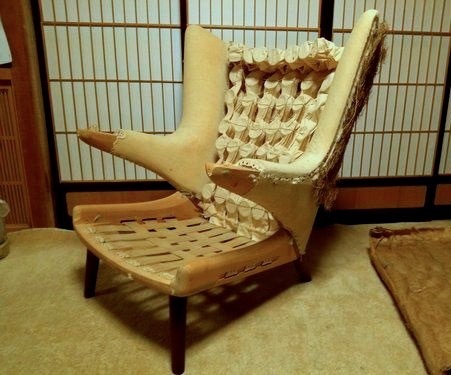 A well-experienced upholsterer has probably seen it all. 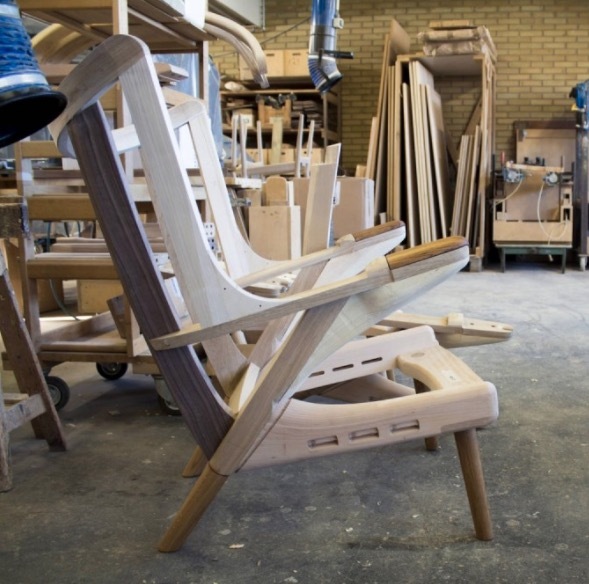 The frame of the Hans Wegner "Papa" chair has to accommodate walnut arms -- or "hands," perhaps -- that appear, rather like fingernails, perhaps, at the ends of its cantilevered arms. Try to figure out how to construct that. If you sketch it out, perhaps we can get a quote from Stafford to have a faithful replica built and placed at Hollyhock. Then they can put the "original" out to pasture. My "work product" should be reviewed by the maker and by the upholsterer retained to do that job. His or her feedback could lead to revision of my drawing(s), which I will gladly undertake. Anyone who can point me to evidence -- drawings, field measurements, photos that could be used for dimensioning, etc -- will have my thanks. I've been making paper models of furniture objects, for a long time. They're the best means I have of visualizing in 3D. Photos of physical models can be compared to original photographs, for instance. SDR, a no rush project for sure. Better (W)right than fast. 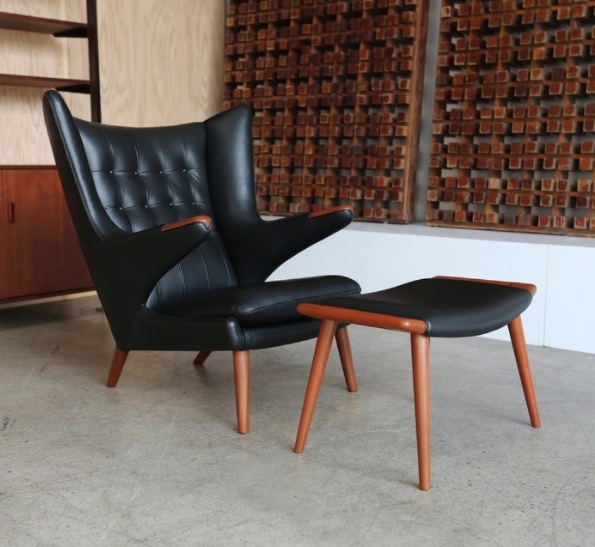 Perhaps Roderick or Stan Ecklund can provide or point to the best reference materials for the correct design of the as-built original chair. I have copies of many of the Barnsdall drawings. I don't know if any are of the chair. The drawing posted above is nowhere near what was built. But if I can rustle something up, I will let you know. But at best, it will be the bulk without the innards detailed. Thanks Roderick! This is all obviously "blue sky" theoretical discussion at this point, but worth investigating, in my opinion if it could lead to having a chair put into the environment that better reflected Wright's original design intent. 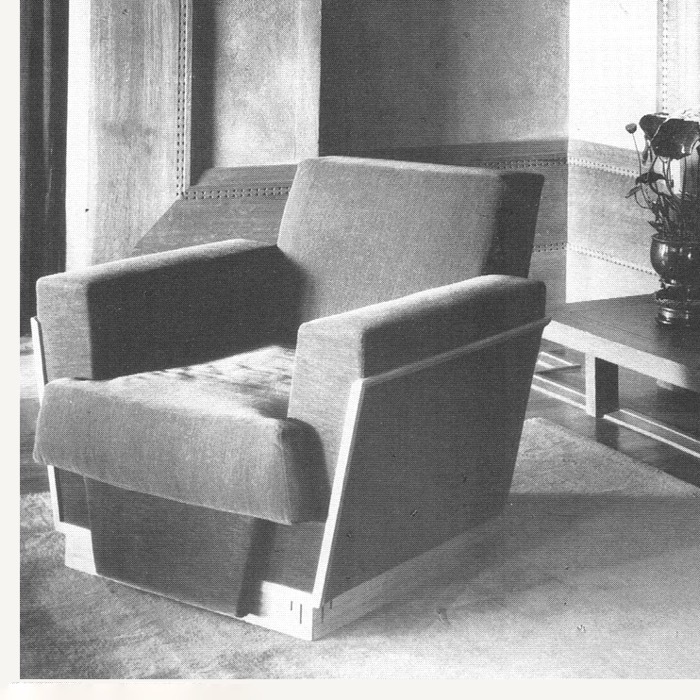 I've run the idea of possibly recreating the chair past Jeffrey Herr to see what he thinks. Could go nowhere or it could end up with a nice chair at Hollyhock. We'll see! I notice that the B&W image with the pendant light shows a wood trim to the concrete column I have never noticed before. That makes sense. 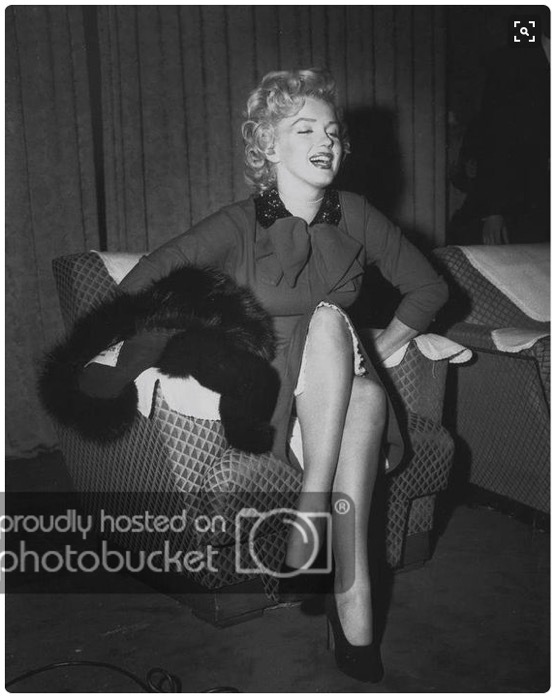 The color photo indicates it has not been restored. Not to nitpick, but the smoke alarm could have been tucked a couple of feet to the left, next to the column, out of sight. Stan, are there plans to reinstate the portieres, which FLW included in his plan? While he didn't like curtains, in this case they play an important part in the architecture of the living room. Also, that window is an addition from '46 which should have been eliminated. We have conversations around the house periodically about the differences between the limited "as built" documentation - photos, primarily - and what we have today on our "restored" structure. I've created a number of side by side "then and now" pictures that really let you see some of the missing details, like those mentioned above. At this point, the only missing item I'm aware of being under contemplation of return is the bridge over the moat to the fireplace hearth. Do you know when the living room photo from Hoffman was taken? I'd heard that the multi-layer fixture under the soffit was Lloyd's design, but the photo argues otherwise. The story was that the originals didn't have those extra layers. This exposed the bulbs and made the wall-mounted ones, at least, too easy to bump into and break, so Lloyd came up with this design. 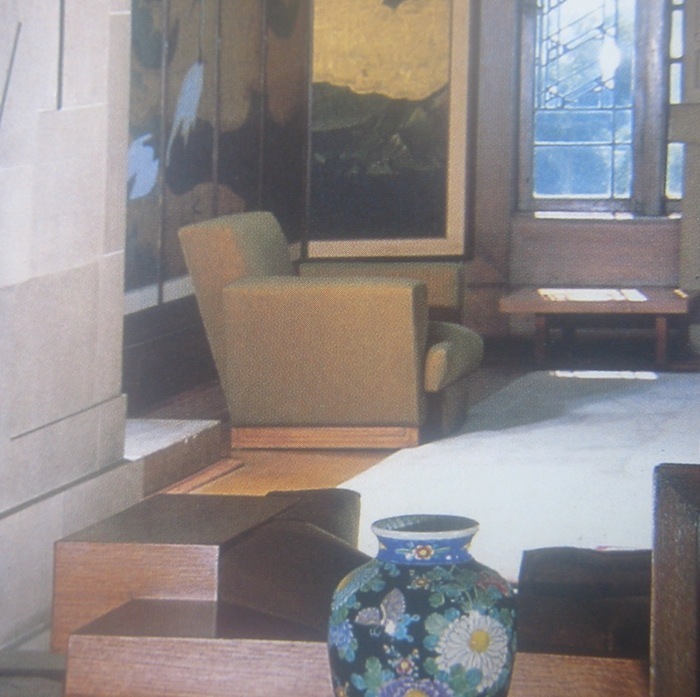 The light in the photo was FLW's original design. Lloyd added 2 or 3 more 'fins' with a translucent plastic end-piece in 1946. The lights as they now exist in the house were restored to FLW's original design by Ginny, by simply removing the extra elements. 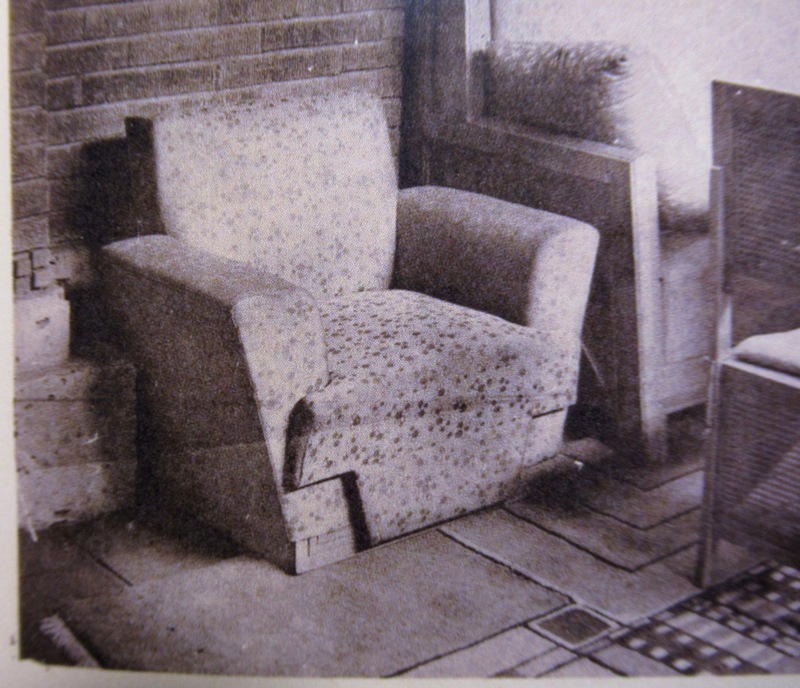 The photo was obviously taken before 1946, by which time the window in that corner had been added. Nothing was done to alter the building, other than gutting the guest rooms to make way for the gallery, before '46. 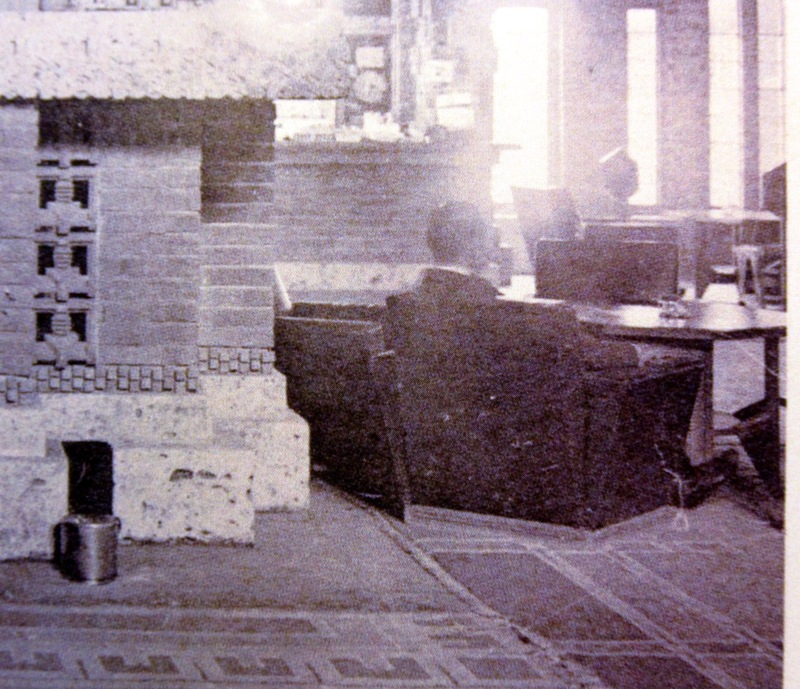 I doubt the photo post-dates Aline's gift of the house to LA in 1927. New photos of the Imperial armchair have surfaced. They appear in a portfolio of images issued in Tokyo in May of 1923, and presented in the latest Journal of Organic Architecture + Design (Vol 6, No 3 - 2018).